7. Detour road blind spot: driving on the mountain road will be obscure because of the rugged terrain. 8. Overtaking blind spot: When the front vehicle suddenly decelerates, it will easily collide. 1. 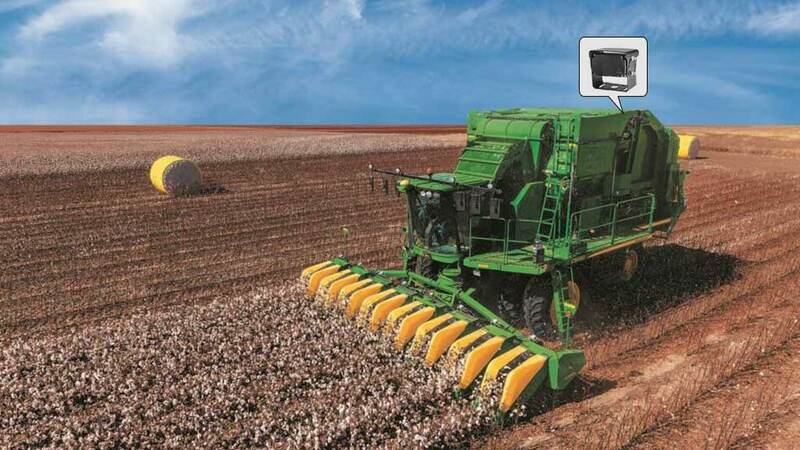 The cockpit of the cotton harvester is small, and installing haloview camera can avoid visual blind spots. 2. The night vision function can be automatically triggered at night to bring convenience to the work. 3. haloview 7 inch and clear display can avoid eyestrain.